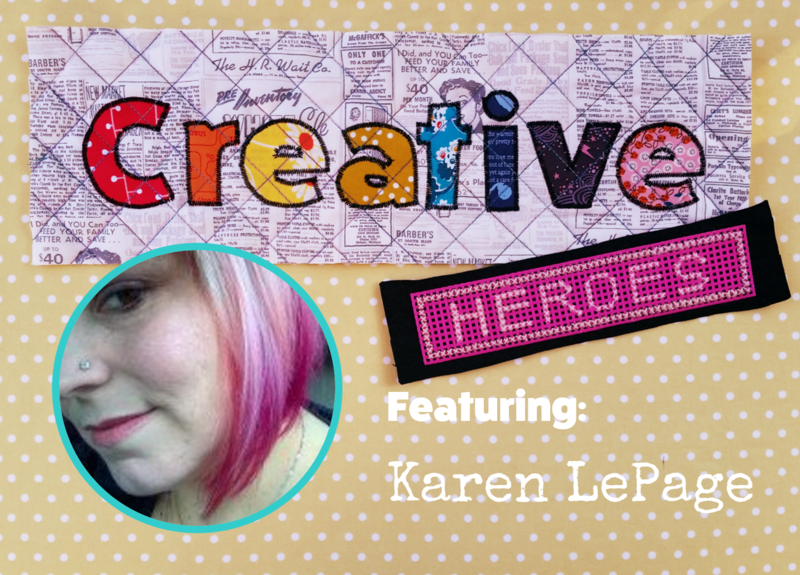 I haven’t known Karen for very long, but after meeting her at Sew Pro in September 2016, she quickly became one of my favorite people. She’s sweet and friendly and has a really fascinating background. Plus she does lovely work.